The law currently allows children as young as 3 and weighing 15kg are permitted to use a backless booster seat. 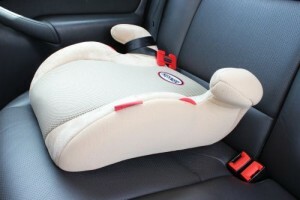 However, the new law means these will no longer be approved and younger children will have to use car seats with extra support. These laws will be coming into effect in December 2016 meaning all new lines in stores will follow these guidelines. However, if you’ve got an existing booster seat, you are still permitted to use it and you will not be breaking any rules. However, it is recommended that you buy your child aged 4-12 (group2/3) a high-backed booster seat which can offer more protection in a side-impact crash situation unless they conform to the required guidelines (125cm, 22kg). 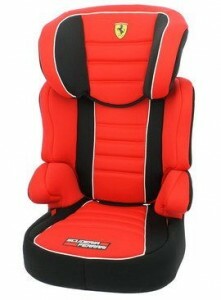 These are recommended by experts as a safer alternative to backless booster seats. Please share with any parents who this may apply to as it is an important amendment to the existing law which could potentially save a child’s life.